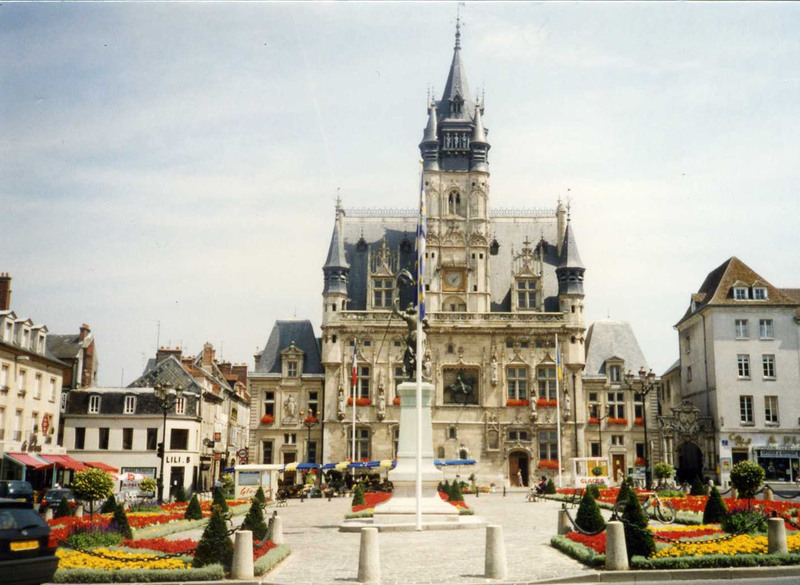 The summer after I graduated from college I worked in northern France for 2 months in a town located near the city of Compiègne. While there, I visited the archaeological site of Pincevent where remains of a Magdalenian campsite used around 10,000-9000 BC was discovered. The remains of stone tools, reindeer bones, hearths and circular structures (thought to be tents) have been found there. The French archaeological team working made lunch for the group of visitors the day I was there and cooked a green bean dish which was the best green bean dish I’ve ever had: haricot verts (the longer and thinner French green beans) that had been sauteed in olive oil and had bacon, onions, and toasted almonds. So simple, yet so delicious. The site of Pincevent. 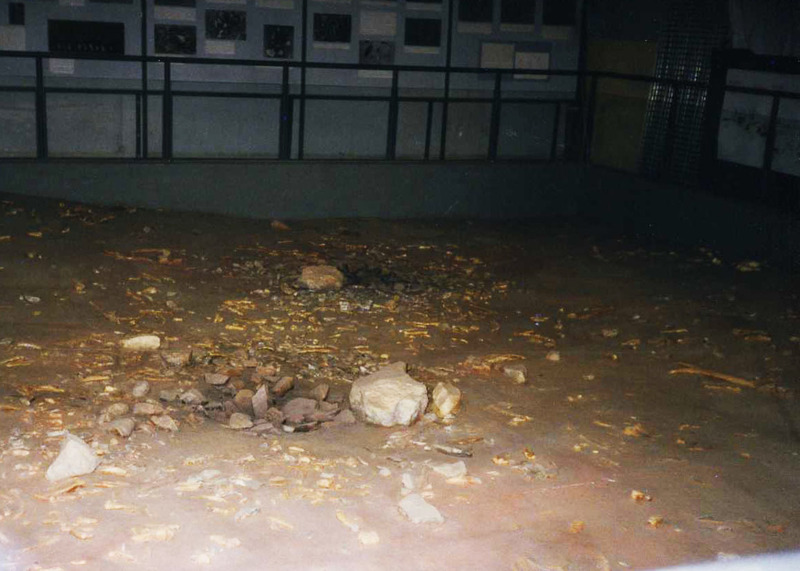 The site museum shows what the area looked like once excavated. In the photo, there are stones that makeup one of the hearths found. Around that are other stones thought to be part of what remains of tents made from animal skins used as shelters. I recently tried to recreate this dish for a dinner I was going to. I found recipes for haricot verts aux lardons which is likely what I ate, but decided to modify it a little. This is because when I’ve made haricot verts in the past, I often found them a little flavorless. So I looked at a couple different recipes online and combined them to come up with the dish. In a deep frying pan or pot fry the bacon until crisp Remove the bacon and chop it. Leave the bacon fat in the pan. You will use it to cook the rest of the ingredients. Using the bacon fat, sauté the shallots and garlic over medium-high heat. There should be enough of the fat to cover the bottom of the pan. If you don’t have enough you can add a little olive oil. Cook the shallots and garlic until soft, about 5 minutes. 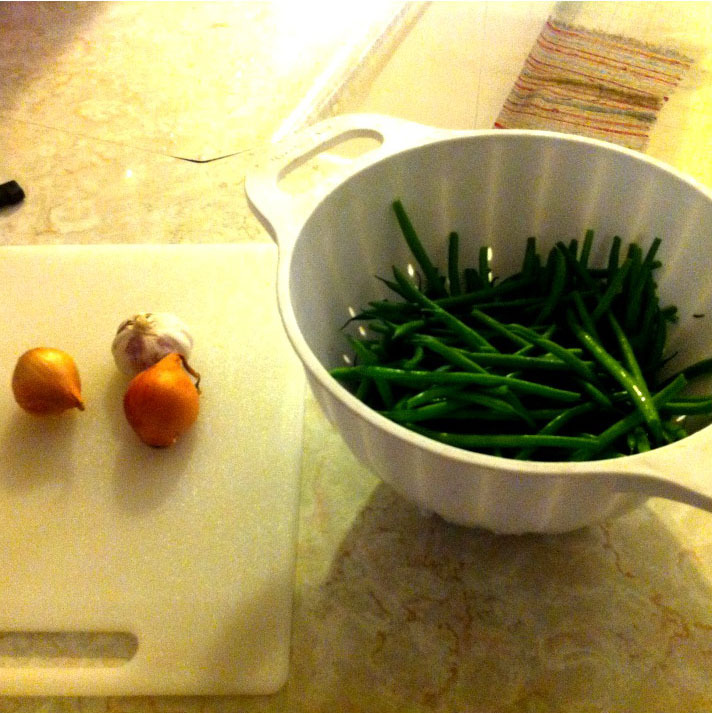 Add the haricot verts. Sauté them until they start to get tender, about 15 minutes. Add the chicken broth to the pan. Reduce the heat and cook until the beans are tender and the broth has been reduced, about 20-30 minutes. When there is only a little broth left (after 15-20 minutes) add the chopped bacon. Continue cooking to reduce the liquid. When done, remove from the heat. Salt and pepper to taste. 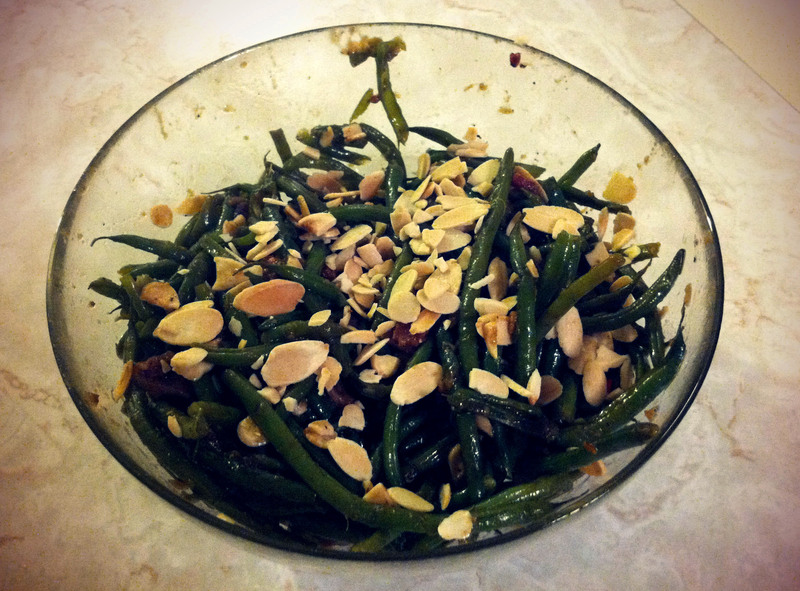 And voilà, you have delicious haricot verts with bacon and sliced almonds! If those Magdalenian hunters at Pincevent had this to eat, they would have certainly given up hunting reindeer.